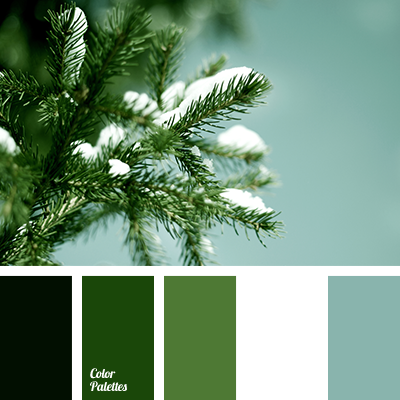 bright light green, color combination, color of greenery, color of leaf, contrasting green, forest green, light green, myrtle, office green, rich green, sea green, selection of colors, shades of green, warm shades of green. 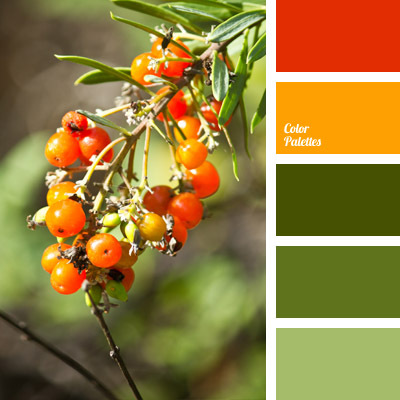 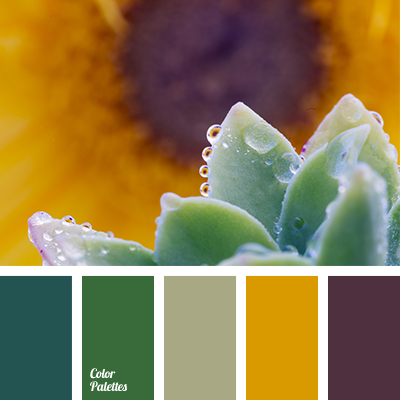 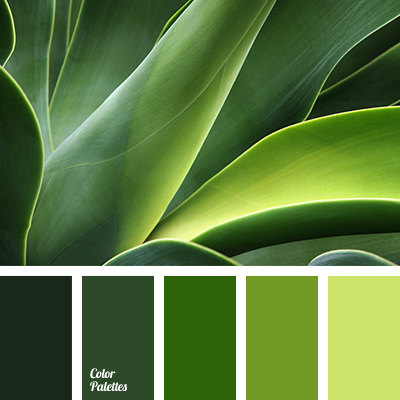 color of plum, emerald green, emerald green and green, emerald green and honey, gray-green, green and emerald green, green and honey, honey and emerald green, honey and green, honey and plum, honey-yellow, plum and honey, plum color, shades of green, warm shades of green. 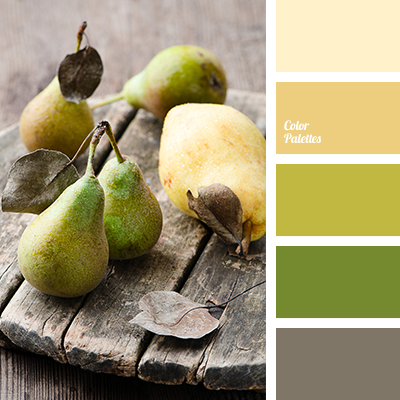 beige, bright yellow, bright yellow colour, brownish-green, colour combination, colour combination for repair, colour of green pear, colour of greenery, colour of marsh, colours of spring, creamy-brown, gentle brown, gentle light green, gray-brown, green, green and yellow, light green. 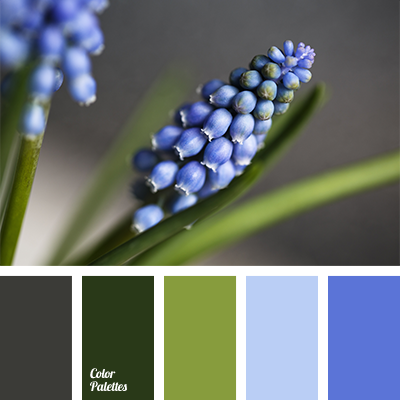 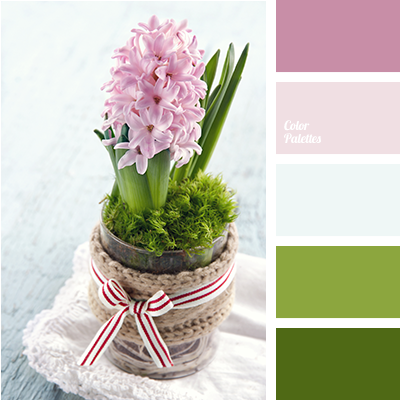 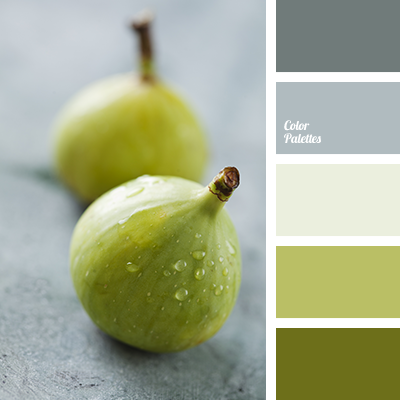 colour of green apple, colour of green pear, colour palette for spring, delicate green, grassy colour, gray and green, gray and light green, green and gray, light green and gray, palette for spring, rich green, shades of gray and green, shades of green and gray, shades of spring, warm green.